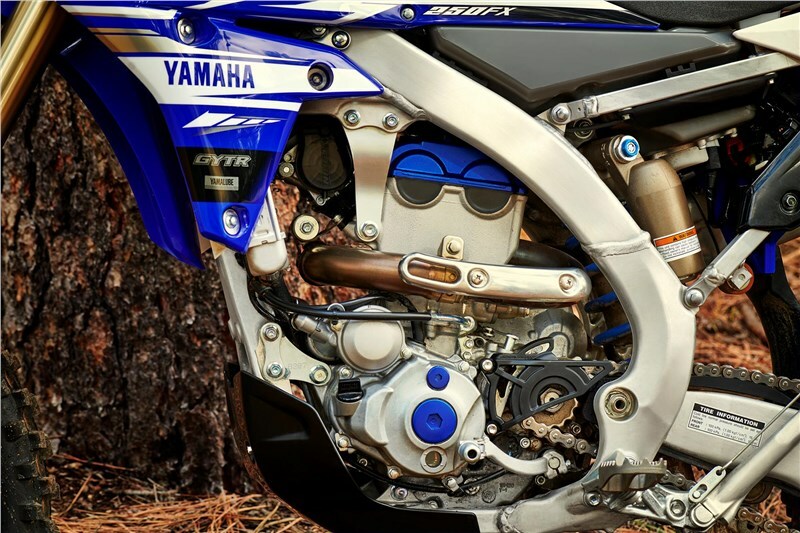 The engine is based on the YZ250F, and includes all the same race-winning features: an updated cylinder head, lightweight forged, two-ring, flat-top piston; a shorter, more durable piston pin with diamond like carbon (DLC) coating; a revised piston oil jet, and advanced connecting rod, crankshaft, and counterbalancer designs. 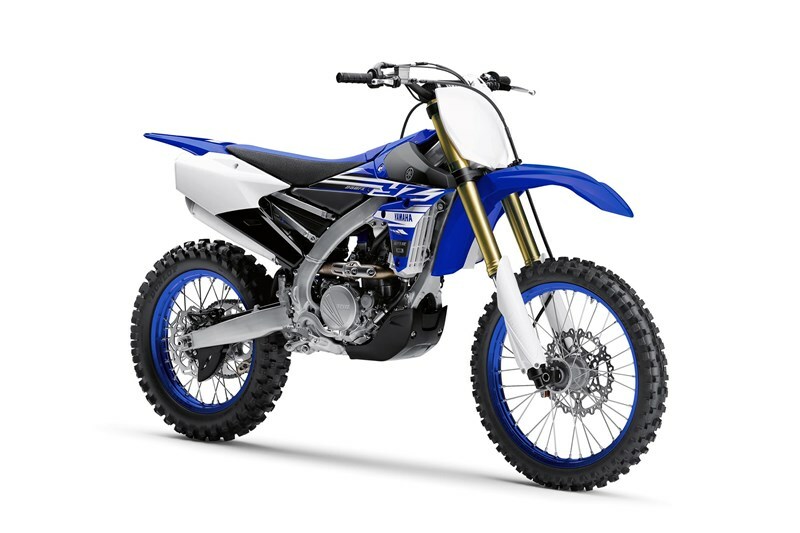 Together, the result is improved peak power, power delivery and overall durability. 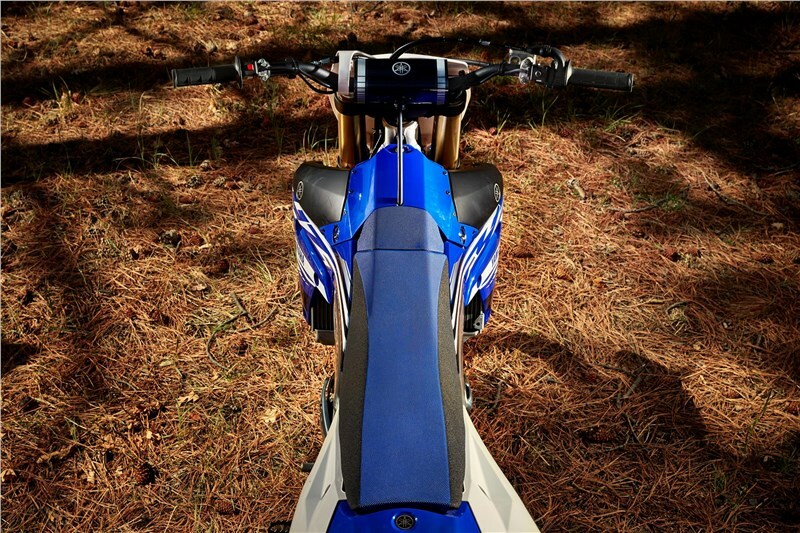 Nearly the same bilateral beam frame that is found on the championship winning YZ250F is used on the YZ250FX. 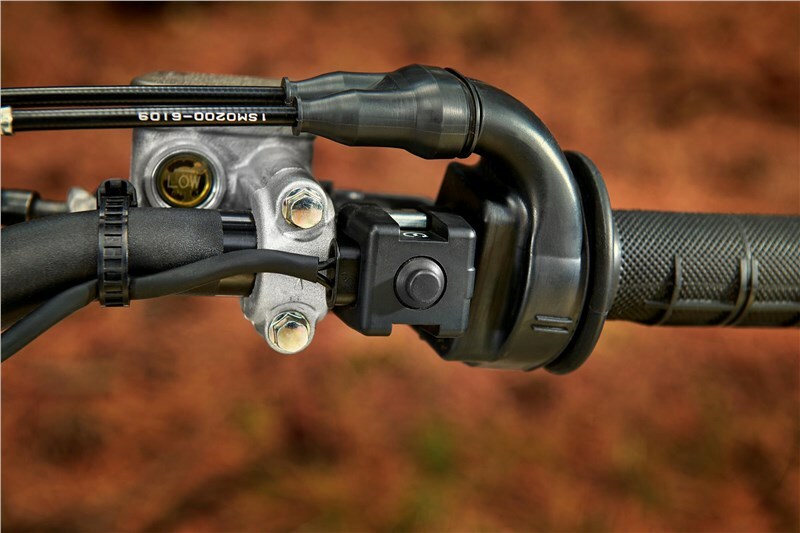 The forged section at the swingarm pivot and engine mounting brackets help develop nimble lightweight feeling in the tight technical terrain while still providing stability in fast sections. 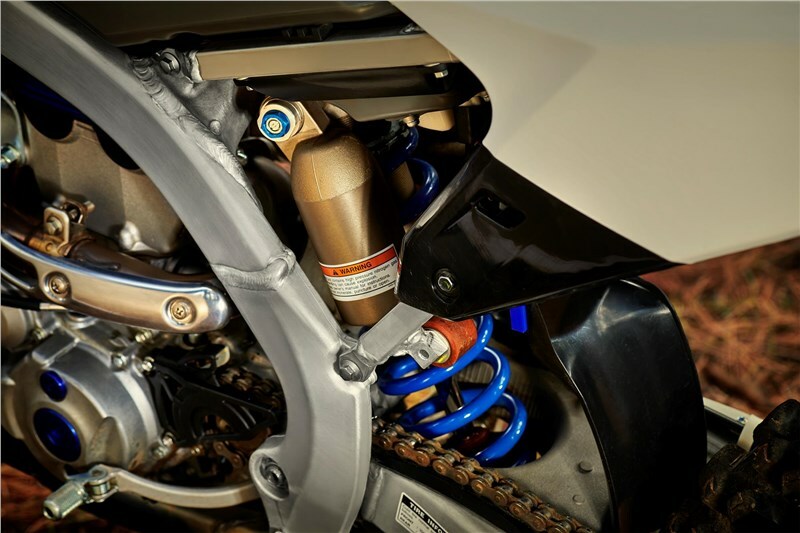 Industry-leading, fully adjustable KYB® spring-type fork with speed sensitive damping features revised valving for improved suspension feel and balance. 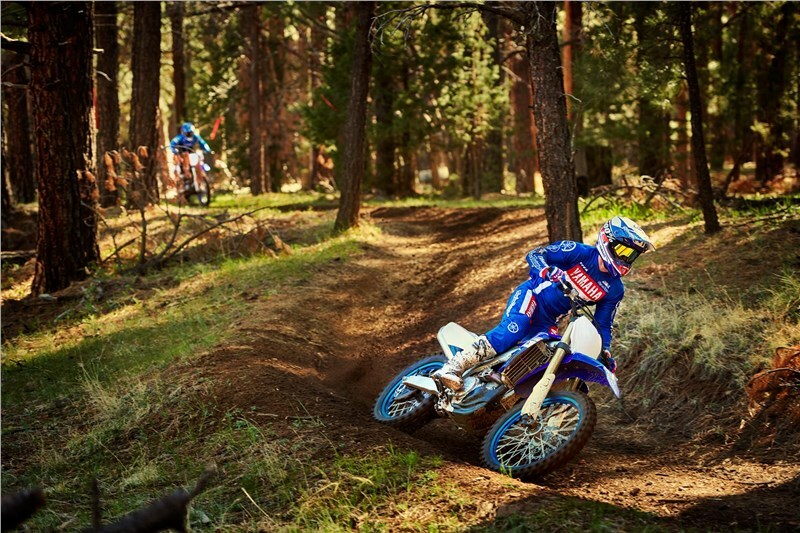 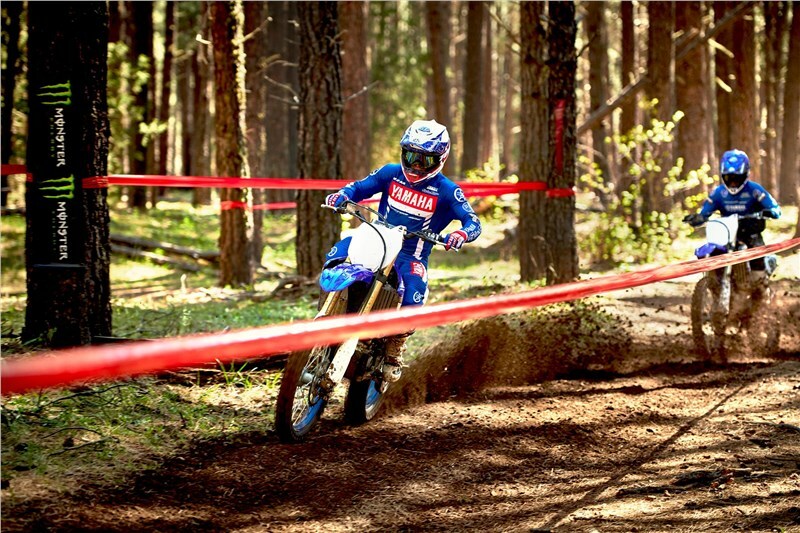 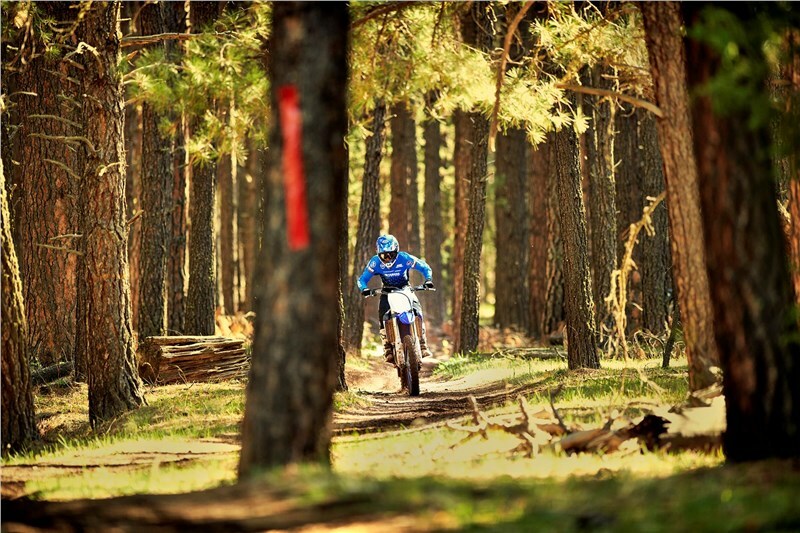 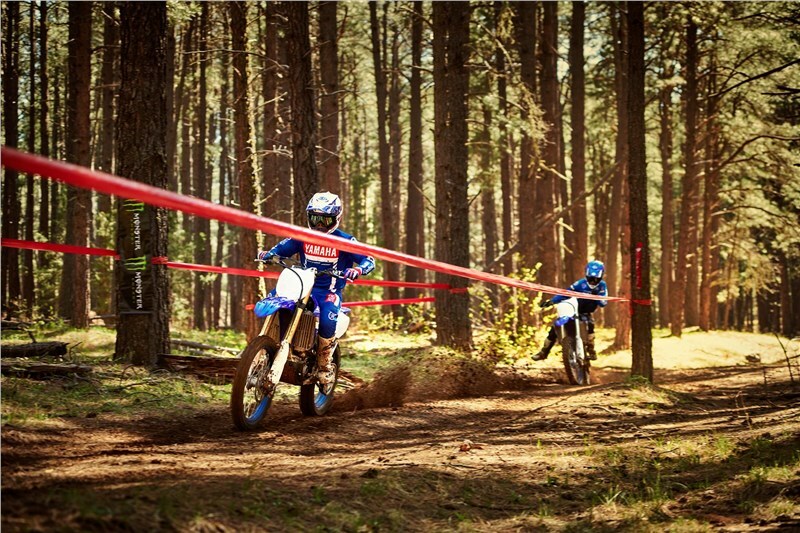 The linkage type rear suspension features a KYB rear shock with settings optimized for cross country racing. 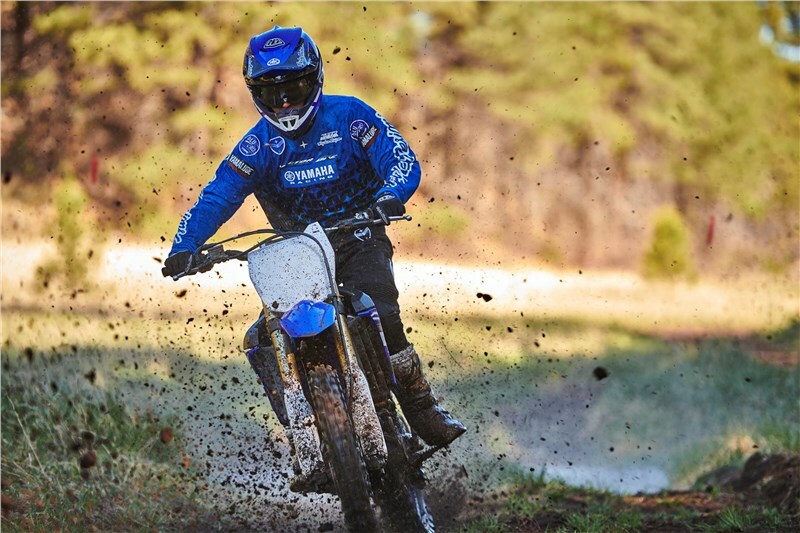 The revolutionary, rearward slanted, high-performance liquid-cooled, 4-stroke, 4-valve, fuel-injected engine has been tuned to challenge for race victories in the highly competitive GNCC® and Hare Scrambles race series. 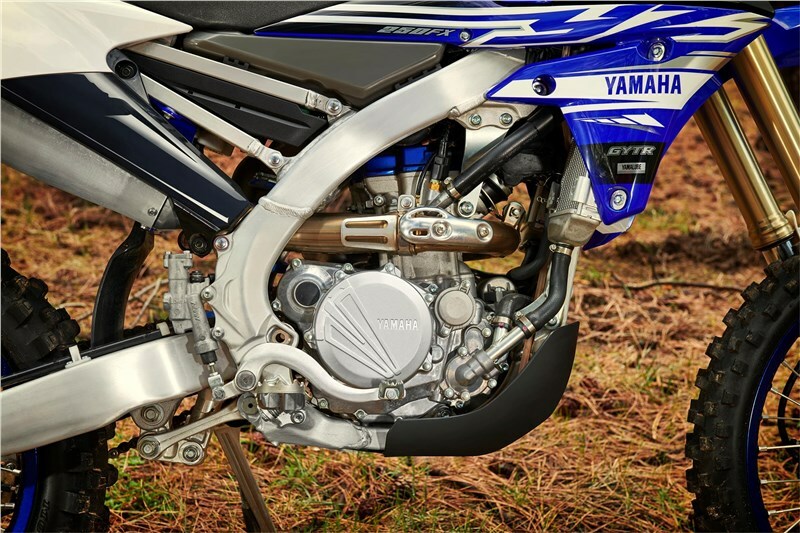 An all-aluminum bilateral beam frame similar to the YZ250F provides strength, lightness and durability for race conditions, and comes stadard with a rugged plastic skid plate. 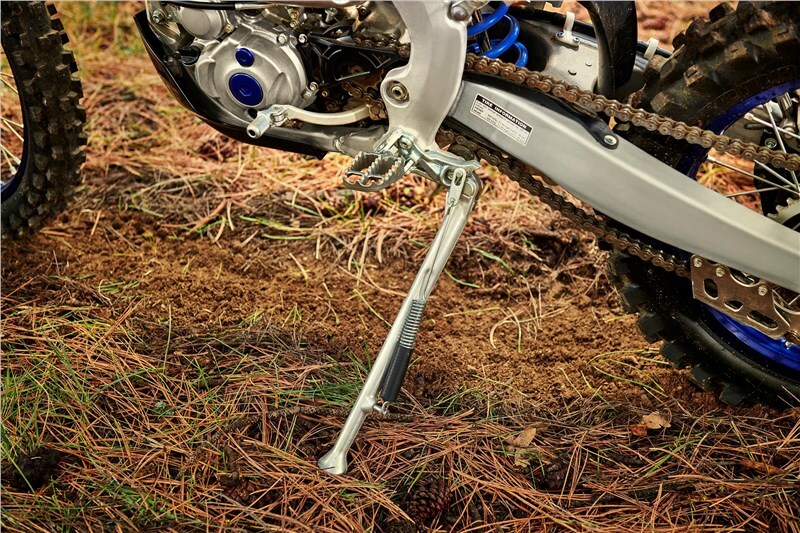 Industry favorite KYB® fully adjustable spring-type forks with speed sensitive damping and Kashima Coat™ and a KYB® rear shock, also with Kashima Coat™ and featuring a large 50mm piston. 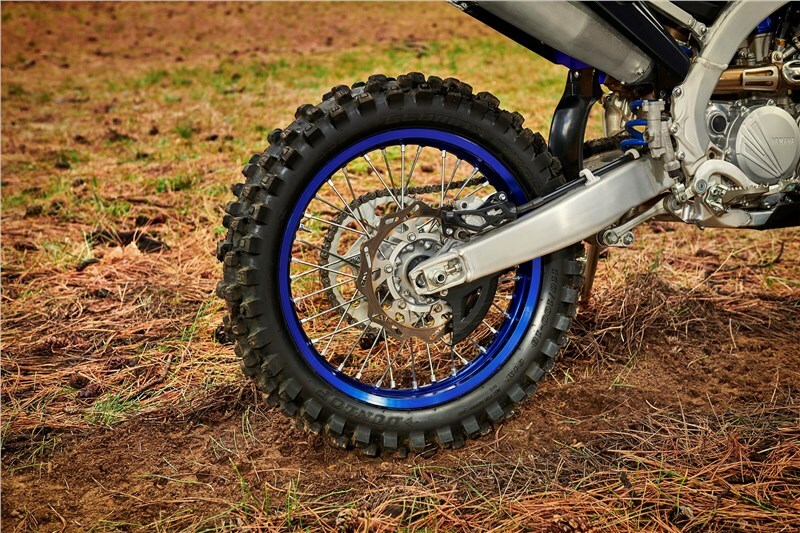 Both the fork and rear shock are tuned specifically for cross country racing, with fork seals designed for improved durability in harsh conditions. 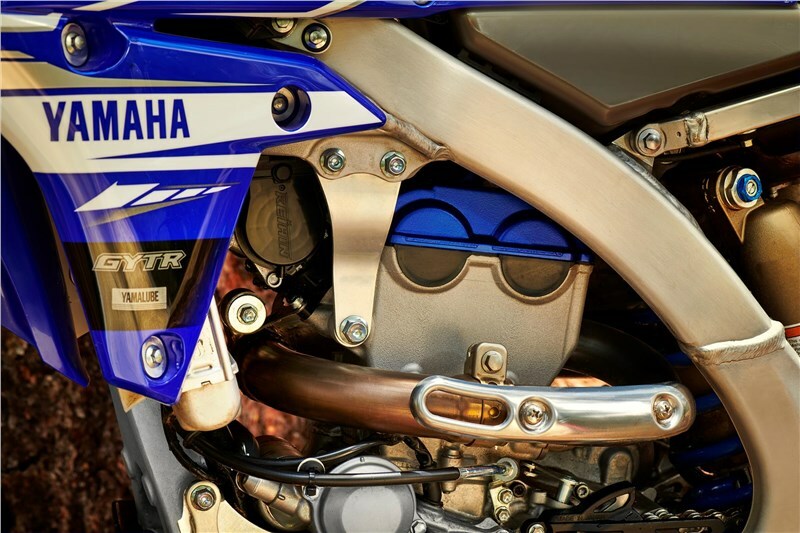 The air cleaner cover helps prevent contact with the quick-release quarter-turn Dzus® air box fasteners for tool-less access to the air filter. 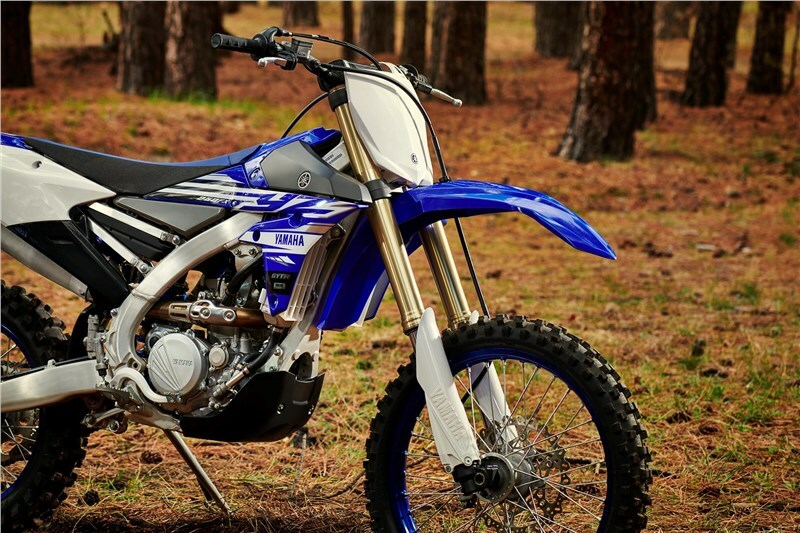 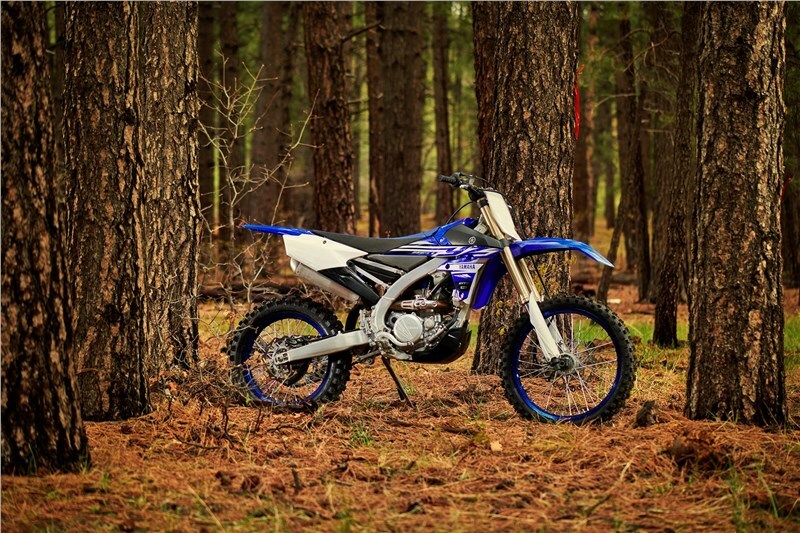 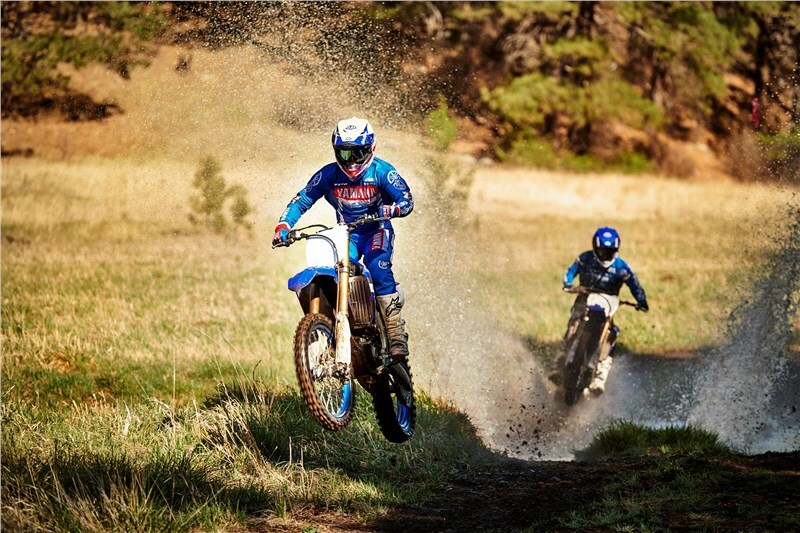 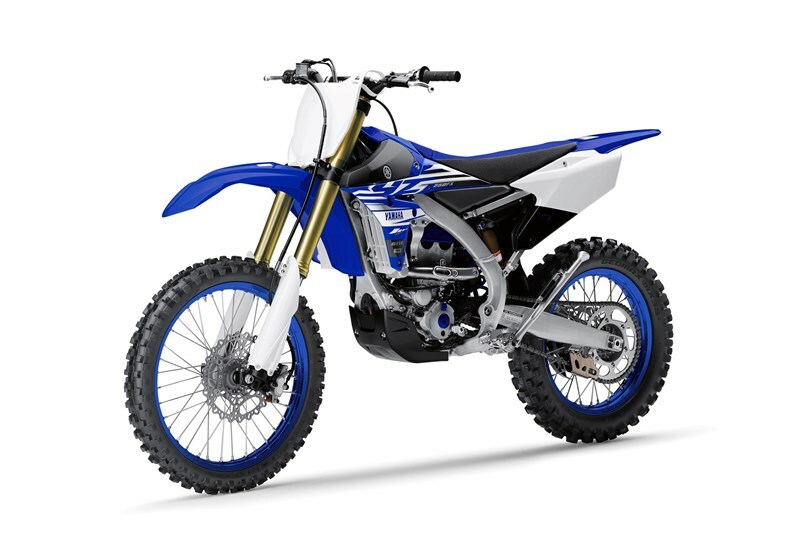 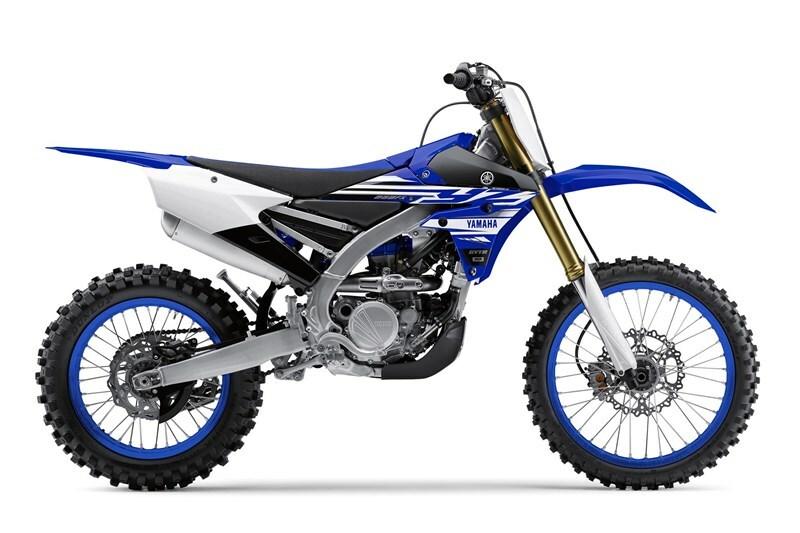 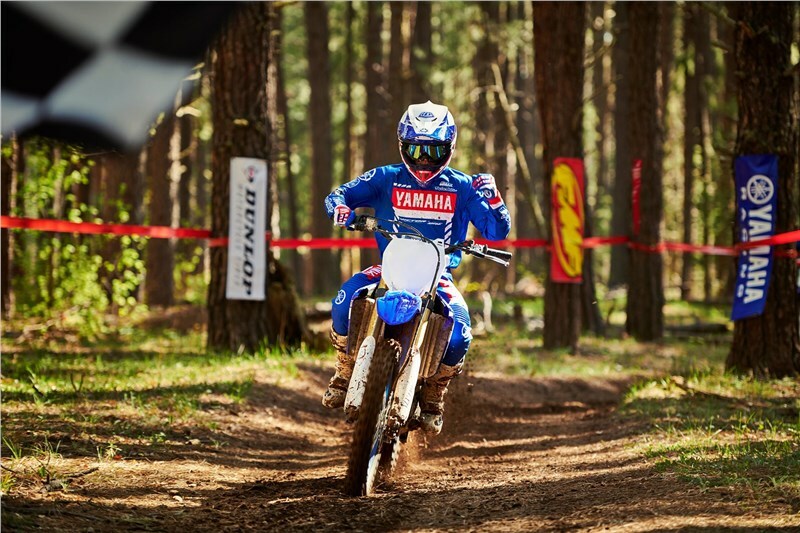 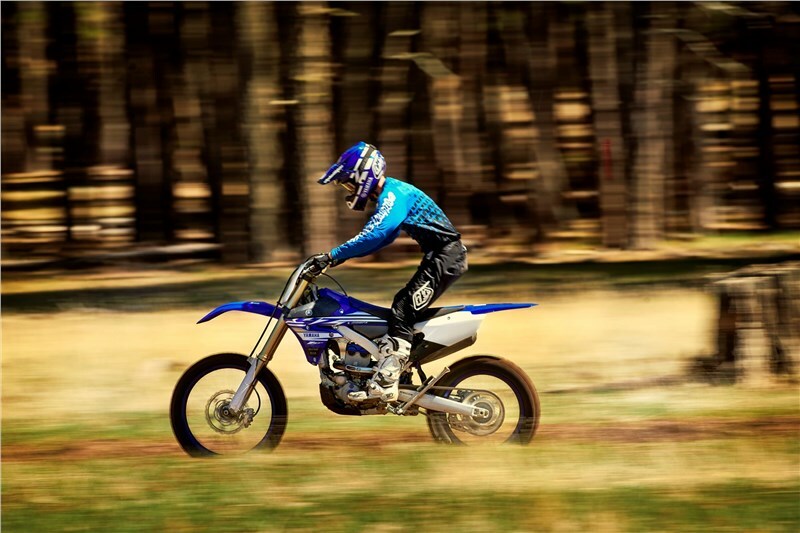 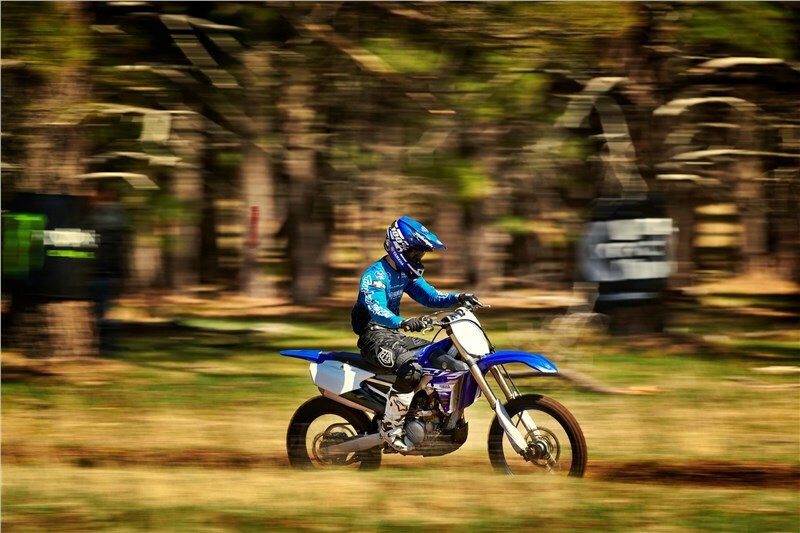 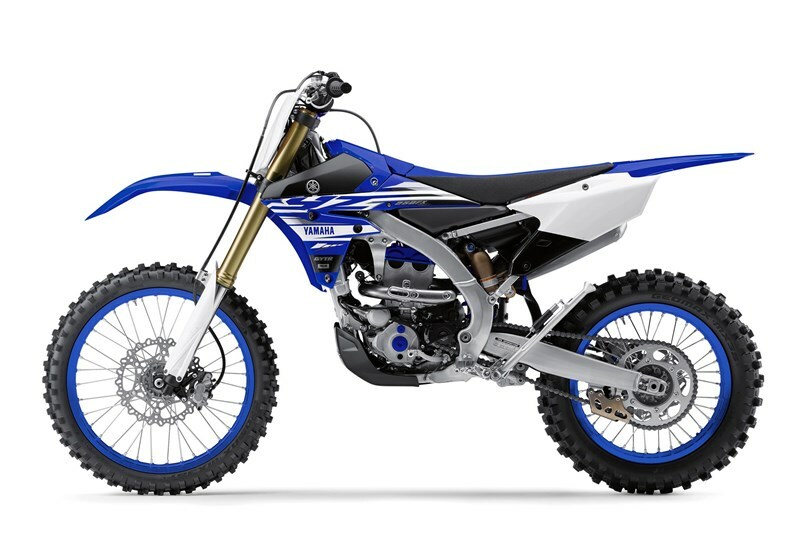 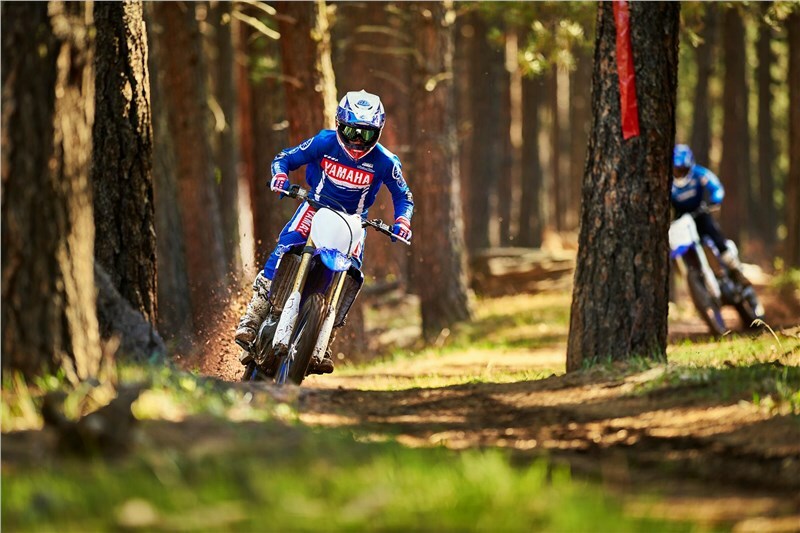 Thanks to a WR®-style fuel level sensor in the tank, the YZ250FX includes a convenient fuel level along with an engine warning indicator on the handlebar.